I've heard nothing but good things about the golf courses at The Landings Club and look forward to seeing them host an upcoming Web.com Tour event in March. Will have to plan to get down there and play looks amazing. The Landings Club’s Deer Creek golf course is the home of the new Savannah Golf Championship. 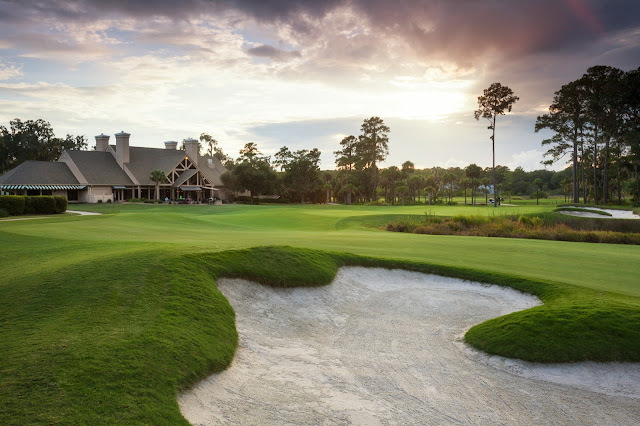 This Web.com Tour is an official part of the path to the PGA TOUR and is the first of it’s kind to visit The Landings Club in Savannah, Georgia March 29-April 1, 2018. 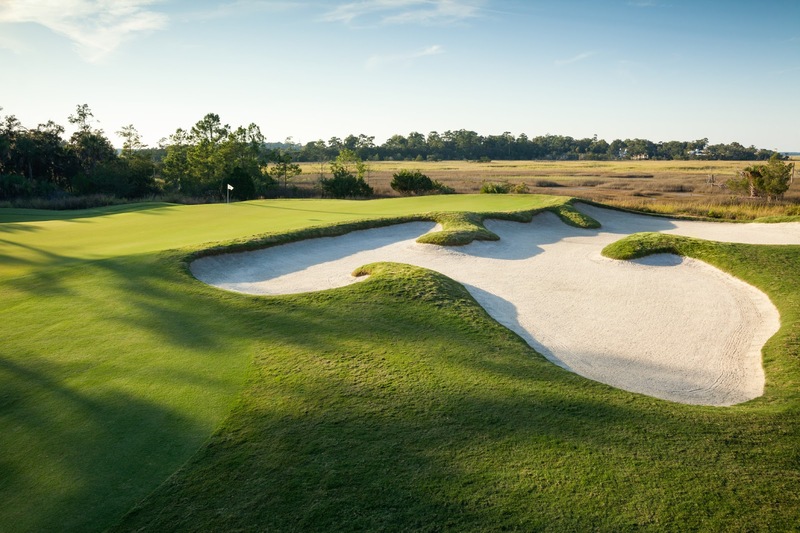 The Landings Club will host the Savannah Golf Championship from 2018 to 2022. With 50 tour cards available, 25 are reserved for the leading money winners at the end of the 22-event regular season. The next big PGA Tour stars will be playing on Deer Creek golf course—one of the six championship golf courses available to members of The Landings Club. It was designed by Tom Fazio and opened in the summer of 1991. The Landings Club truly offers something for everyone. This private, residential Club offers six golf courses designed by Arnold Palmer, Tom Fazio, Arthur Hills and William Byrd, 32 Har-Tru tennis courts, five unique dining options, five swimming pools, two deep-water marinas and one innovative fitness and wellness center. Offering a variety of clubs, activities and a robust youth program, The Landings Club provides activities for families of all ages. The Landings Club began a $25 million capital reinvestment plan in January 2018. The plan will bring a brand new, 23,500 sq. ft. clubhouse, upgrades to the sports complex to include a new 4,500 sq. ft. casual dining facility, both with resort style pool complexes, and a redesign and add-on to the Wellness Center. This plan was voted on and approved by members in order to create a pleasant lifestyle for multi-generations. The Landings Club is only twenty minutes from historic downtown Savannah, Georgia. Savannah is a charming city gives you a dose of history and ecotourism too. Located in the Georgia Lowcountry, this romantic city is surrounded by the abundant natural beauty of marshes, nature trails and Spanish moss. To learn more about the Championship’s hostess city, click here. 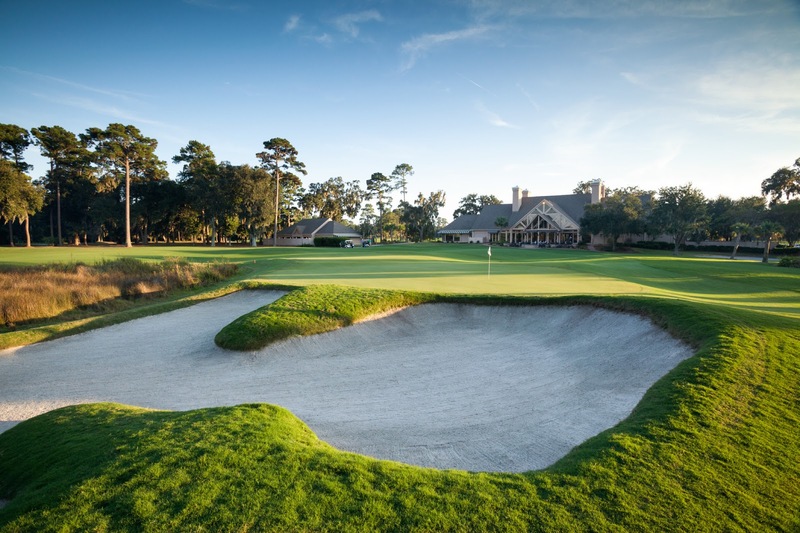 The Savannah Golf Championship brings together the high level of professional golf associated with the Web.com Tour and the easiness and tranquility of The Landings Club.